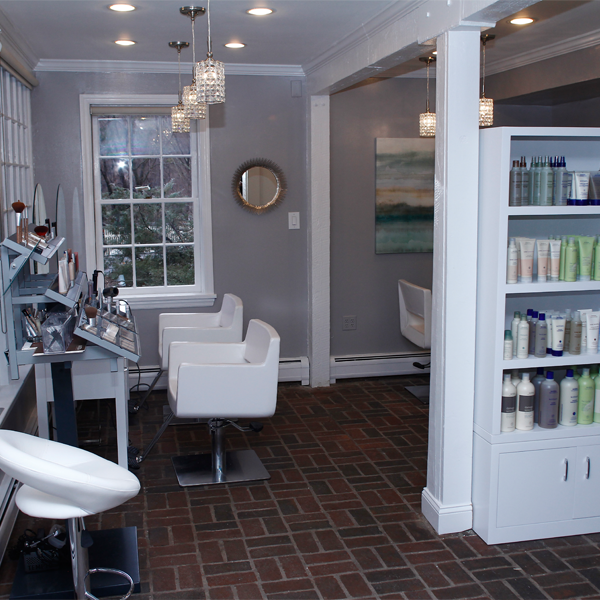 For a list of Aura Salon services, please click here. For a list of Aura Style Bar services, please click here. For a list of Aura Salon Aveda services please click here. From the moment you enter our warm and gracious environment, you know that Aura is in a class by itself. The essences of natural hair care products, the glow of sunlight through our picture windows, the aroma of all pristine elements from the sky, the wind, fresh plants and flowers – all fuse into an experience that refreshes, relaxes and beautifies you. 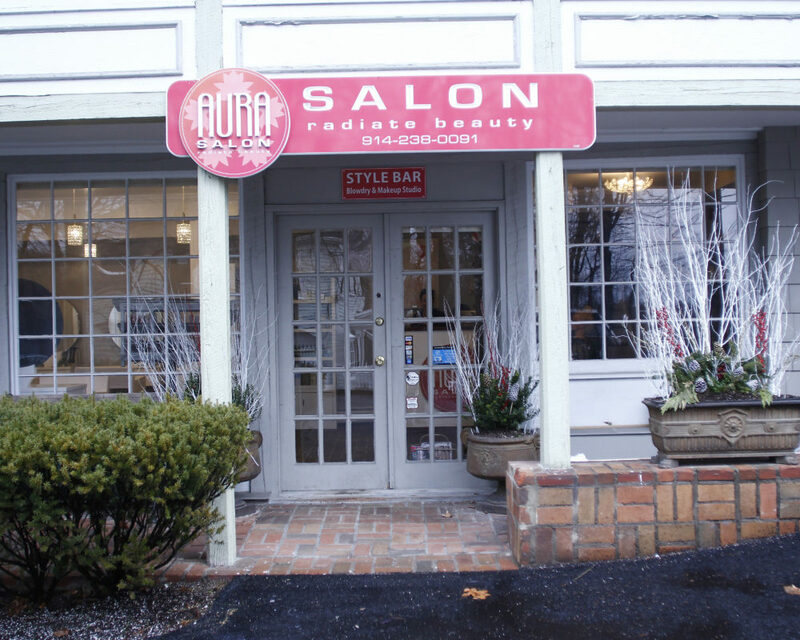 Our mission at Aura Style Bar is to provide consistent, high-quality blowouts, braids, updo’s and makeup to women of all ages – your little one’s, too – in a clean, comfortable, state-of-the-art studio, located on the first floor of Aura Salon. Our well-trained and talented group of stylists would be happy to create any of the looks offered in our Style Guide and beyond! Should you desire a style or look beyond our suggestions, just say the word. We are more than happy to accommodate you! We use only top of the line styling tools to ensure the best results possible. In addition, our stylists stay current through continuing education classes in both styling technique and product knowledge. We are also proud to be an Aveda Concept Salon and enjoy working with their superior hair and skin products as we share the same values and commitment to our client’s health and that of world we live in. We truly aim to deliver the best all-around experience so that every client’s visit to Aura Style Bar is a most rewarding one.